"American Idol" is back, baby. And this chick just can't wait to party. This Shirt Doesn't Make Me Look Too Good - If you take out the punctuation. Wow that jpeg is huge. Sorry about that. But then again, this film is huge. Wait, scratch that. 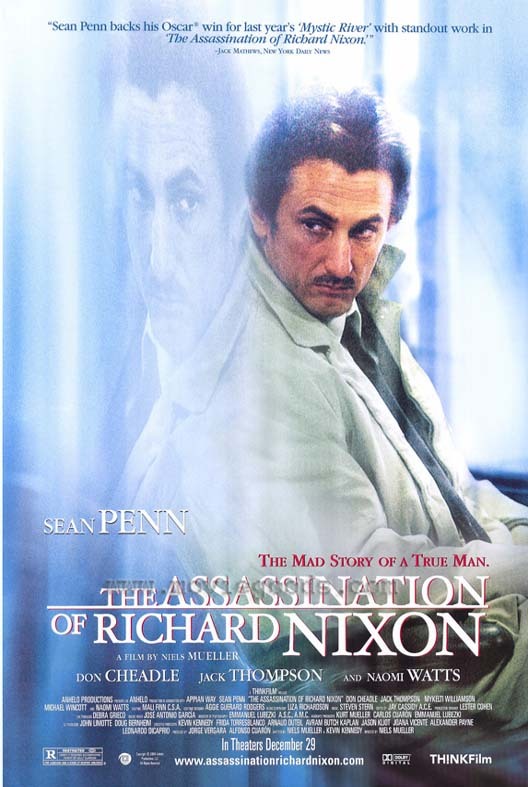 Seriously, I just saw this film (it's still in theaters) and it is some of Sean Penn's finest work. Those of you who know me know that I'm completely biased when I compliment him, so take it as you will. But, I have a feeling this one won't be out there for very long, so run out and see it while you can. It's kind of a Taxi Driver type tale, and I love Sean Penn when he's crazy (See: She's So Lovely). My favorite film of the last year. One of the best reissues of the year. This had always been my favorite Talking Heads album, but they had never put the damn thing out on CD. So, I had a warpy tape and a 2LP set that I didn't like to whip out all the time. Thank goodness for this. Not only does it include the original album, but almost an entire additional album of songs from the same live shows. Oh yeah, this is a live album. Probably my favorite live album. 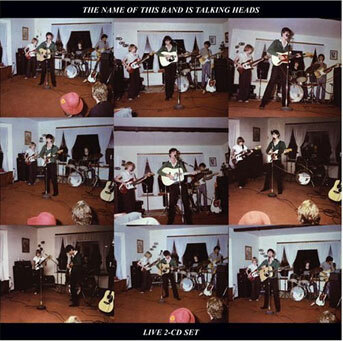 If you don't know the Talking Heads so well, start here. It spans a large portion of their career and shows them at their best. ballsackian - A sweet kind of balzak reference, to be used to philosophically describe something stupid. Origin - the groin area. Usage - "Dude, that yahtzee I was with last night had the crazy eyes." "She thought the brumsky was a classy foreplay move." "Dude, clitorically speaking, that entire statement and action is ballsackian."